The American Prize is honored to announce the winner and runners-up of The American Prize in Conducting—community/youth chorus division. Congratulations! All finalists receive written evaluations from a member of The American Prize judging panel. Tom Hall was appointed Music Director of the Baltimore Choral Arts Society in 1982. An Emmy Award winner in 2006 for a special on WMAR Television, he has also appeared with Choral Arts on PBS, NPR, and local public radio stations, where he hosts Choral Arts Classics, and is the co-host of Maryland Morning. 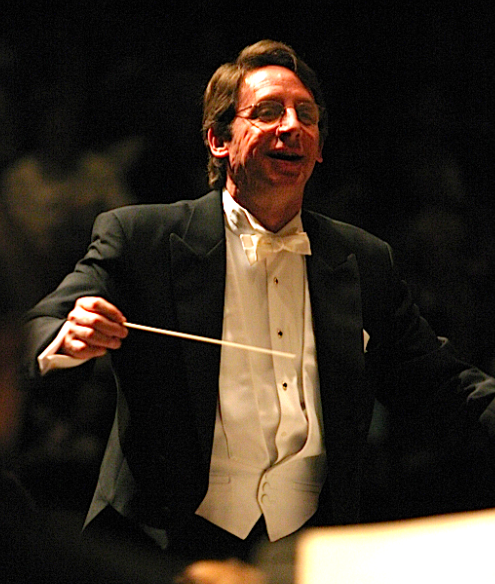 Mr. Hall has appeared as a guest conductor with the Handel and Haydn Society, the Orchestre de Chambre de Paris, Musica Sacra, the Baltimore Symphony Orchestra, the Louisiana Philharmonic, the Fort Wayne Philharmonic Chorus, the Choral Arts Society of Philadelphia, the Berkshire Choral Festival, the Santa Fe Symphony, the Annapolis Symphony, the Three Choirs Festival in Chicago, and the Midwest Choral Festival in Iowa. Mr. Hall has prepared choruses for Leonard Bernstein, Robert Shaw and Helmuth Rilling, and he served for ten years as the Chorus Master of the Baltimore Opera Company. Among judges' comments: "The energy and enthusiasm was contagious...one of the best recorded performances of Christmas music I have seen in many years." Robert Bode is on the faculty at the Conservatory of Music and Dance at the University of Missouri- Kansas City, where he is the Raymond R. Neevel/Missouri Professor of Choral Music and Director of Choral Activities. Prior to receiving his doctorate in choral conducting from the Cincinnati College-Conservatory of Music, Bode studied opera conducting with Fiora Contino at the prestigious Aspen Music Festival and was awarded a Conducting Fellowship at the University-College of Music in Cardiff. Bode made his Carnegie Hall conducting debut in 1990 and has conducted nationally and internationally to critical acclaim. His choirs have been consistently featured in performances for the ACDA National and Regional Conventions, as well as the most recent Chorus America National Conference. 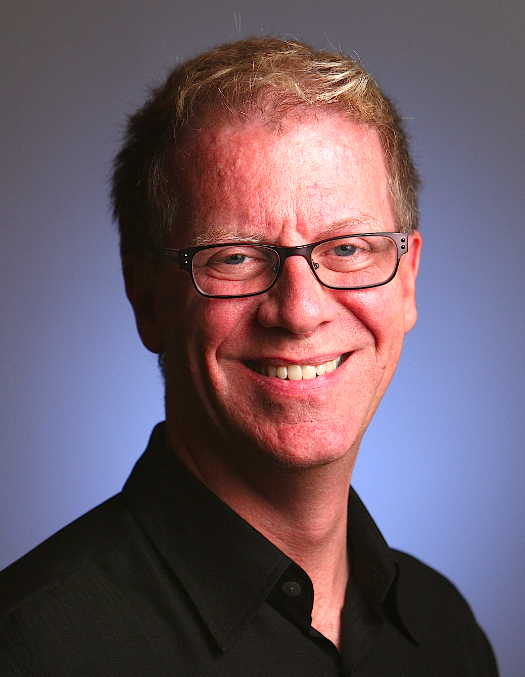 Bode has been the Artistic Director and Conductor of Seattle-based Choral Arts since 2007, winning the prestigious Margaret Hillis Award for Choral Excellence and The American Prize for best choral performance (community division). Among judges' comments: "expressive, extremely musical, in tune with the singer's needs." Susan McMane is the founding director of the Young Women’s Choral Projects of San Francisco, where she conducts the auditioned chorus of young women from grades 7-12 and oversees a training program for younger girls. 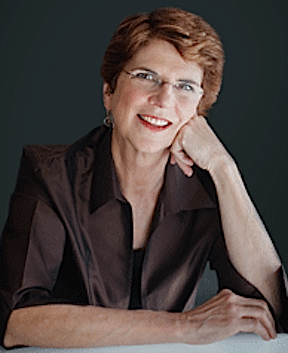 From 2001- 2012, Dr. McMane was the Artistic Director of the San Francisco Girls Chorus where she achieved international acclaim for its concert chorus. She has served on college music faculties of Saint Louis University and the University of North Dakota, and was Founding Conductor of the St. Louis Women’s Chorale. Dr. McMane has prepared her choirs for performances with leading symphonic conductors, and is responsible for commissioning over 20 new works from prominent composers. Her choirs have performed at the prestigious World Choral Symposium, and for the celebrated European competition, Let the Peoples Sing. Among her many honors, are three GRAMMY® awards with the San Francisco Symphony and two ASCAP Awards for Adventurous Programming. Among judges' comments: "she seems to have an electric connection to these young women."